His vocals were sped up to fit the theme song. The mashup, created by Jed K., was going viral on Facebook. The track can be downloaded on Jed K.’s bandcamp page. 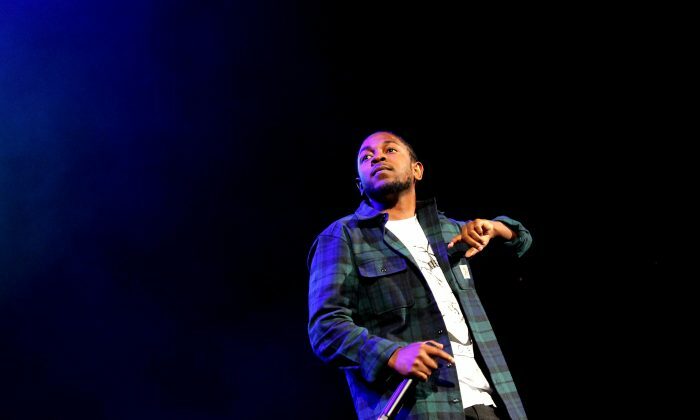 “Swimming Pools (Drank)” was released on Kendrick’s LP, “good kid, m.A.A.d city.